Scarface, starring Al Pacino, is one of my favorite movies of all time. In Scarface, Tony Montana’s nemesis is a Bolivian drug lord named Alejandro Sosa, who is based on the actual Colombian drug lord Pablo Escobar. Pablo Escobar is a well known international criminal who played a role in Miami becoming the murder capital of 1980’s America. 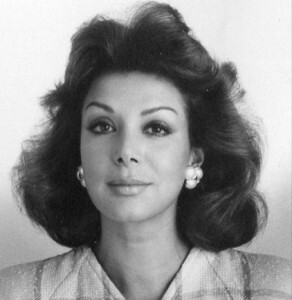 But few people know of an equally significant drug lord, Escobar’s actual nemesis, who was a woman with nicknames like The Black Widow, the Cocaine Godmother, and La Madrina. 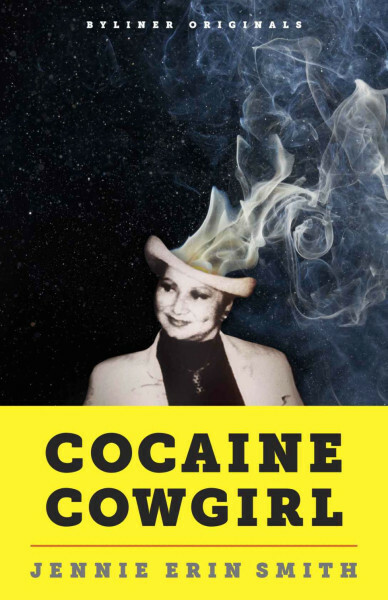 This book, Cocaine Cowgirl, is about that woman, whose actual name was Griselda Blanco. The story of Griselda Blanco reads like fiction. She became famous as much for her business acumen in the emerging 1970’s cocaine industry as much for her ruthlessness: she killed men, women, and once a small child. She murdered three of her ex-husbands and her cocaine business brought in $80 million a month at its peak in the late 1970’s. On December 2nd in 1993, La Madrina’s nemesis Pablo Escobar was shot and killed by the Colombian National Police in Medellin (the same day that I turned 12 years old, by coincidence). By that time, La Madrina had long been apprehended by authorities and was well into her nearly 20-year prison sentence. Upon her release from prison and deportation to Colombia in 2004, most of her rivals were gone and the war against cocaine that she knew had concluded. She lived a quiet life in Medellin, Colombia and was described as a friendly and amicable old lady. She was born in 1943, the same year as my parents, and was gunned down outside of a butcher’s shop in Medellin. A seemingly fitting fate for someone who had orchestrated and committed so many similar hits herself. Cocaine Cowgirl straddles a number of genres: biography, true crime, history, and sociology. It is about the cocaine industry of the 1970’s and 80’s, Medellin’s history as a cartel city, the trail of blood left by Griselda Blanco herself, and the mysterious circumstances of her death. The timing of this book is remarkable: the author, Jennie Erin Smith, was living in Medellin and was investigating Griselda Blanco at the time of her death. She was given unprecedented access to the home of Griselda’s family and nearly got herself killed pursuing this story. This side-story adds new dimension to the tale of Blanco herself, and breathes vitality into the history behind the Black Widow (pictured at right, in her youth). The book is a short read, and it gets straight to the point. There are no superfluous chapters here. I greatly appreciate that about this book. It’s a fast read that I recommend.